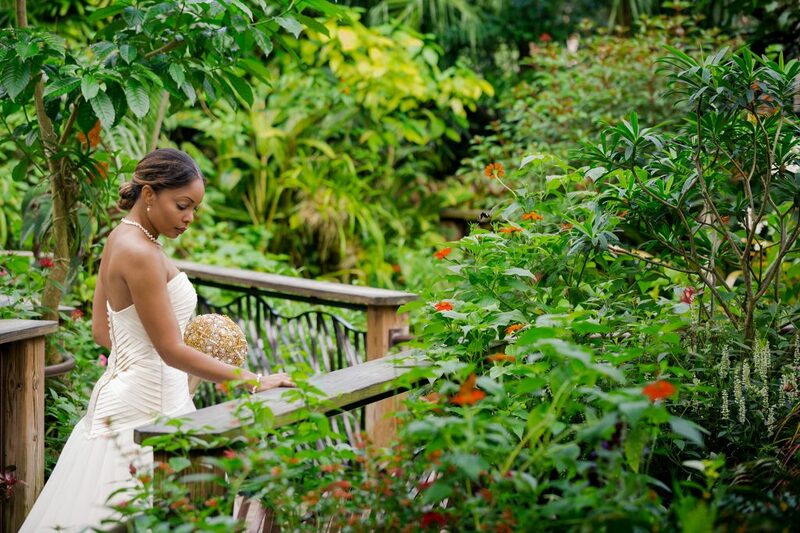 The Butterfly Rainforest is a lush backdrop for any photo shoot! 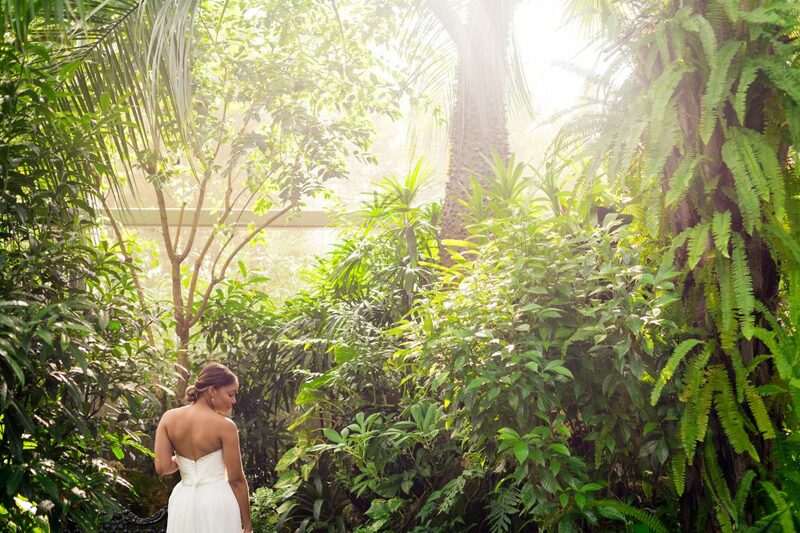 Local wedding boutique The Wedding Cycle paired up with photographers at Indigo & Co Photography to showcase a few fantastic gowns in the jungle-like setting of our Rainforest. 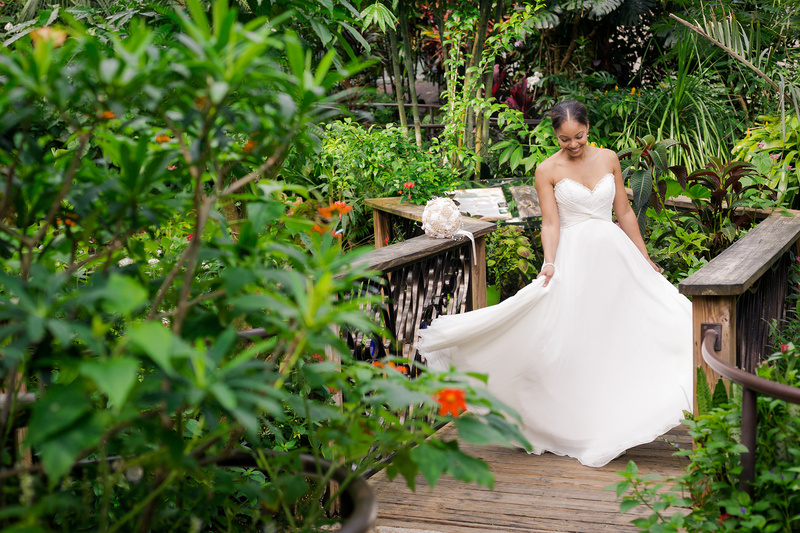 Many thanks to both of these Gainesville area wedding vendors for letting us host their collaborative work here in the Rainforest. 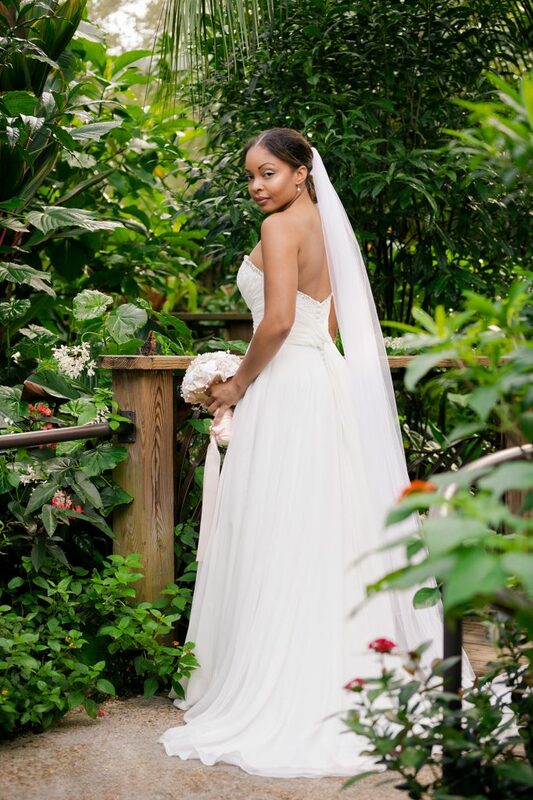 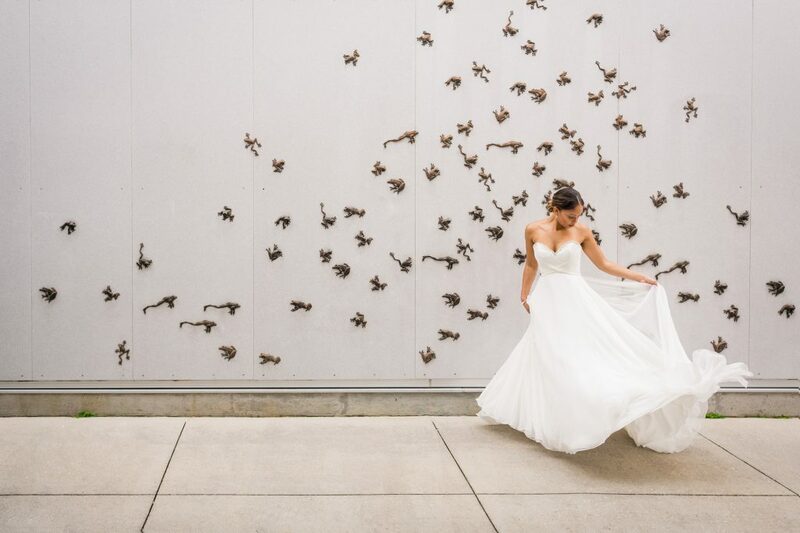 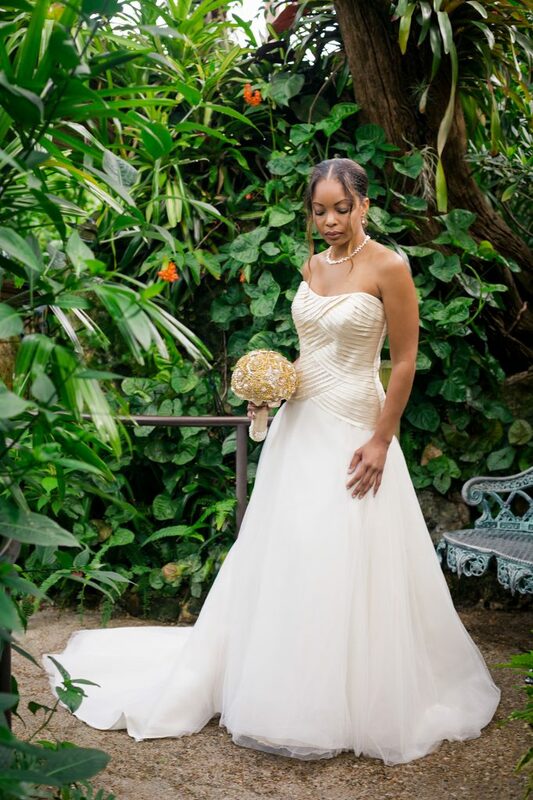 We often host photo shoots for special events like anniversaries, graduations, and engagements because the Florida Museum and the Butterfly Rainforest are one of the most unique, intimate settings in the Gainesville area! 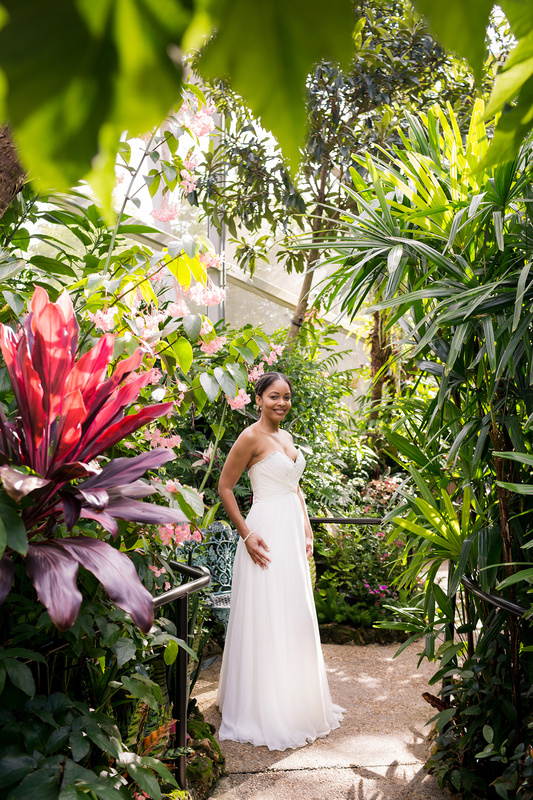 All photos in gallery by Indigo & Co Photography.